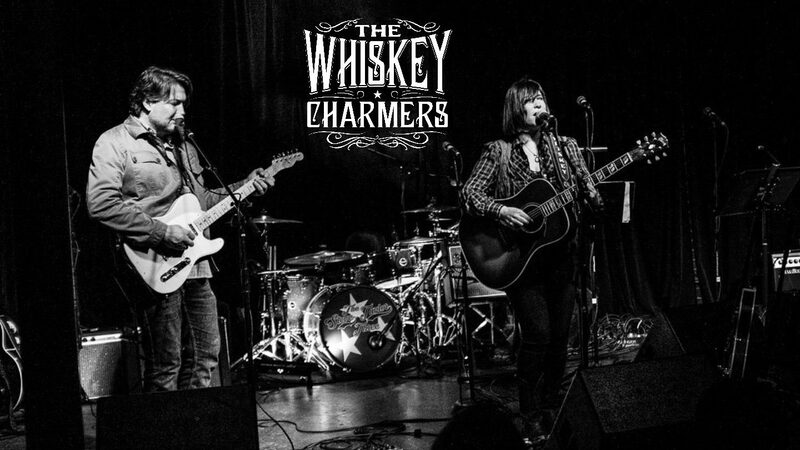 The Whiskey Charmers have released two albums, a self titled album (2015) and “The Valley” (2017) which has just received a Detroit Music Award for Best Country Recording. Three of their songs are in the new video game Detroit: Become Human, developed by Quantic Dream and published by Sony Interactive Entertainment for the PlayStation 4, released worldwide on May 25th. They are back in the studio, recording their third record set to release in the Fall of 2019.